Professor Stephen Mahler specialises in research and development of biologic medicines. 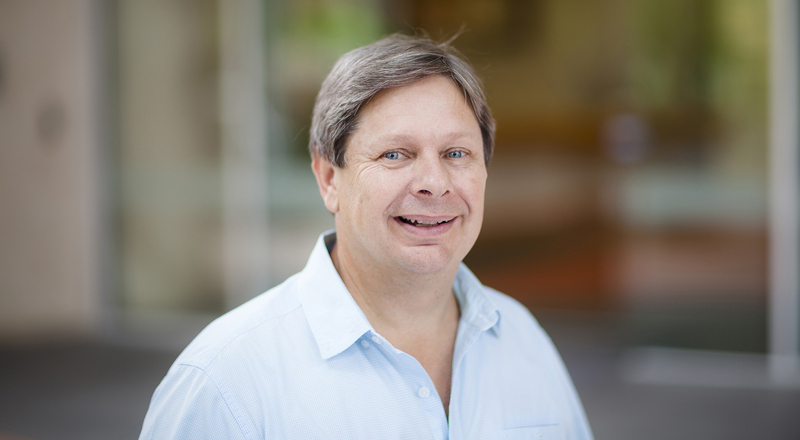 Professor Stephen Mahler is a Senior Group Leader at the Australian Institute for Bioengineering and Nanotechnology and Director of the Australian Research Council Training Centre for Biopharmaceutical Innovation (CBI), University of Queensland. Professor Mahler is a biotechnologist with a focus on R&D of recombinant-DNA derived protein biopharmaceuticals, drug delivery systems and nanomedicines. Professor Mahler has a record of translational research success and engages extensively with industry associated with the biomedical sciences both nationally and internationally. Research within CBI covers three thematic research areas; discovery of new biopharmaceuticals, engineering cells for production of protein-based biopharmaceuticals and advanced manufacturing for industrial production. A current research interest is at the interface of the life sciences and materials science, using a synthetic biology approach for creating novel therapeutic entities as well as new systems for drug delivery. Professor Mahler has a strong interest in education and training and was formerly Head of the Chemical and Biological Engineering Plan at the University of Queensland (2010-2016). Other educational initiatives include development of Masters Programs and a Continuing Professional Development program in the area of biopharmaceuticals. The CPD program is available to stakeholders in the industry, both in Australia and internationally.